knot studio tips: Great for the bathroom, these beauties love a bit of humidity and can tolerate low light conditions. recommended hangers: A great match for the beaded plant hangers. 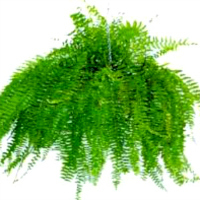 knot studio tips: Macrame and Boston ferns go together like a horse and carriage. Totally 70s – but in a great way. 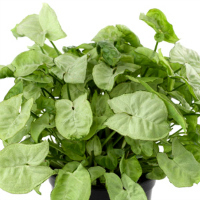 These babies love indirect light (not full sun) so they are perfect for a bright indoor spot. But they do need to stay moist (don’t let them dry out) and prefer humidity (so don’t go well near heating vents). recommended hangers: We love these with fresh and modern white macrame plant hangers to contrast their really bright green colour. Perfect for either the Loop or Criss Cross or the cotton White Macrame plant hanger. 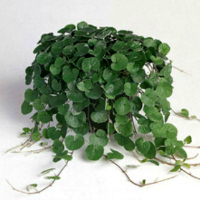 knot studio tips: check out the silver variety (dichondra argentea or “silverfalls”) – our current fave look for outdoors. They love a bit of sun but keep them moist in a well drained soil. recommended hangers: Set off the silver variety with any of the black macrame hangers. And don’t go worrying about the pot – it will be covered in no time at all. knot studio tips: Needs a bright spot with some direct sun. Doesn’t like soggy feet – so water thoroughly and then allow to dry out between watering. 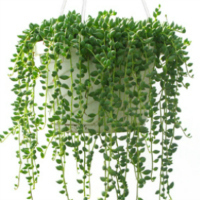 recommended hangers: It’s delicate form is perfect for the thinner beaded plant hangers. Looks gorgeous in a white pot with white string or natural leather. knot studio tips: Likes a brightly lit indoor spot or shaded outdoor spot. Keep moist and out of draughts. 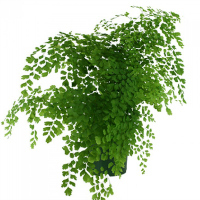 recommended hangers: It’s beautiful soft foliage looks great with the embrace hanger.